Show us your panel ! the panel is gorgeous. Mind sharing some details about the construction and finish? bottom edge. Let it set up in room temp overnight. Cut out the holes with a razor. Sanded with 120 then 220. Two or three coats of Polyurethane brush on satin finish with a light 220 sand between coats. Some very nice veneer. I would highly recommend the peel-n-stick. Last edited by agirard7a : 02-07-2014 at 06:42 PM. 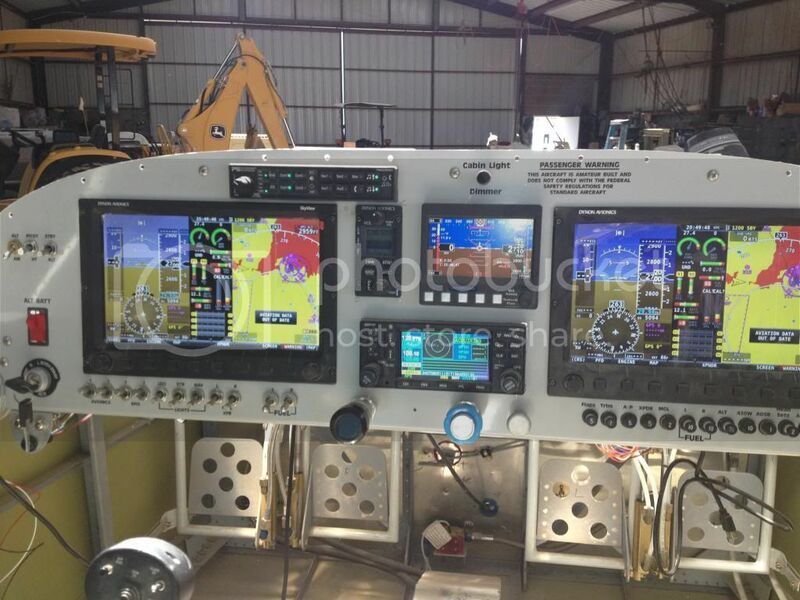 Pulled my panel to install Val Avionics new Nav2000 radio (center of stack). This is a nice little low cost nav radio that retails for around $1200, and talks to the Dynon D100 through the H34 unit. Everything just barely fit in the stack, now to fire it up and see if any smoke escapes. I still need to calibrate everything and check out all the functions, but it's complete and powered up, no smoke! Greg, with a panel like that, u r ready for almost anything. Excellent work. It doesn't get any better. Your panel looks great! How did the Aux Tanks turn out? I'm still looking into doing something similar to yours. Looks great Greg! 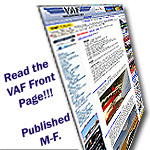 Now get back on that FF, I'm ready to hear that engine run! Below is my panel as of last night. I powered it up for the first time and started some configuration. I'm not sure I like the color yet but since I had planned to replace each panel with carbon fiber eventually I think I will let it go for now. As the title suggests it's pretty simple. 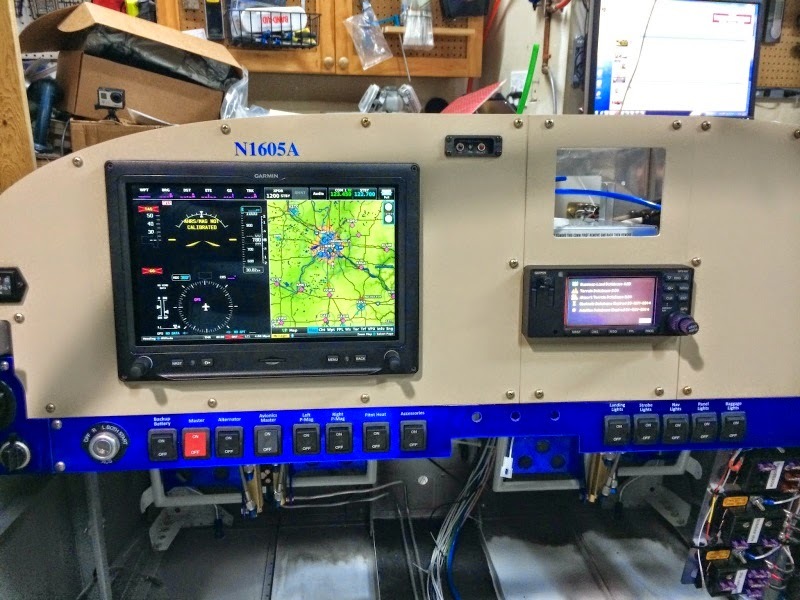 I have a GTR-20 remote comm mounted behind the panel, remote transponder, GDL-39R mounted under the baggage floor panels, and of course since you see no breakers I have the VPX mounted behind the panel as well. The empty space is waiting for my GRT Mini-X to be delivered and the open space under the GPS-400 is for the GMC-305 Garmin AP controller...eventually. Failing 89B in original panel, prompted me to go mostly new. I satisfied. I have all summer to gain my IFR ticket. Pretty excited! Last edited by drmax : 11-25-2014 at 05:02 AM.